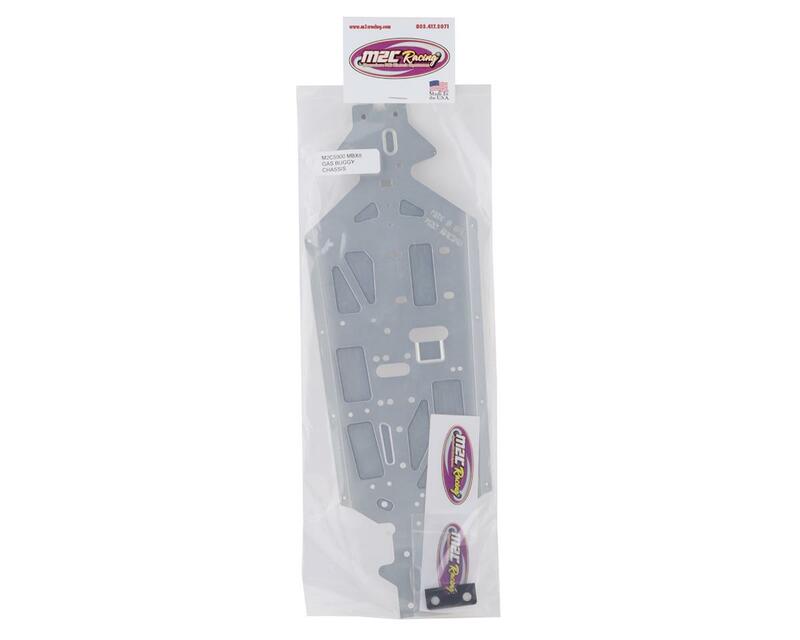 This is an optional M2C Racing MBX8 Chassis Kit, made from 1/8 inch (3.25mm) thick 7075 aluminum alloy aircraft grade materials and clear anodized. M2C has tested and tweaked these chassis to provide racers a top notch chassis that will perform very well on all surfaces. This model is made for tracks with high wear characteristics. This model will give you a much longer chassis life than other models as you can replace the steel skid plates and be back to the normal chassis thickness. 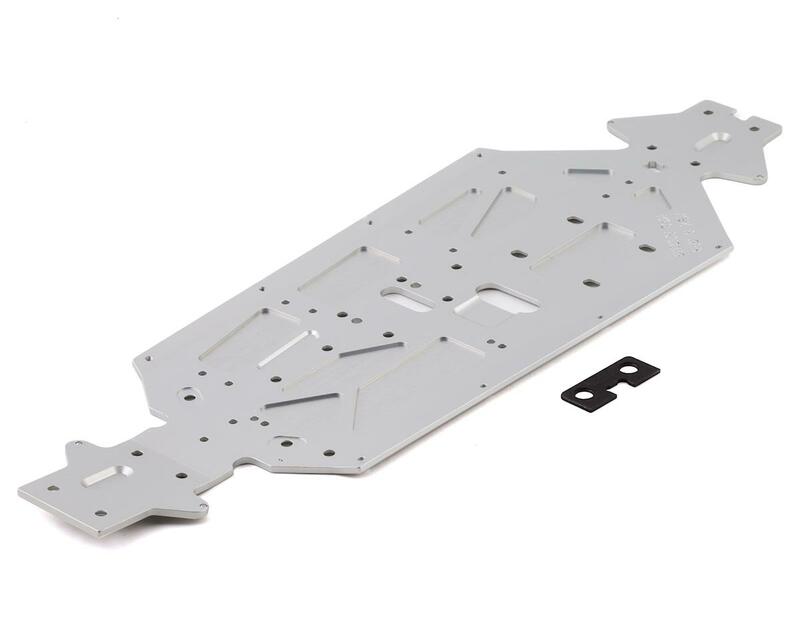 It is important to note that these skid plates fit flush to the bottom of the chassis and will not effect the droop settings and cause you to scrub speed on the landings.